Returning from the holiday break, the No. 10/21 Gators will jump right back into competition with a Friday matchup at Florida Atlantic and a meet at Miami (FL) Saturday. The Florida men’s swimmers will get a bit of a break Saturday, as the Hurricanes field only a diving team on the men’s side. This weekend starts a stretch of the final four regular-season meets, concluding with the home opener and Senior Day meet against SEC rival Tennessee on Saturday, Jan. 28. When FAU and Florida last met in a dual-meet setting three years ago (at the time, this season’s seniors and redshirt juniors were freshmen), the No. 8 Gator women swept every event and won 175-112. The No. 3 Gator men, competing as a split squad with nine members off at a separate out-of-state meet, also won 166-123. Florida has retained a perfect all-time record against the Owls, combining for 34-0 with 17 wins on each side. The Gators have also enjoyed success against Miami, going 26-2 over the years for the women. The meetings between the men’s teams have been less frequent due to Miami dropping men’s swimming in 2000, but Florida still sports a 48-13 record against its in-state rival. The Gator and Hurricane women haven’t faced off in a dual meet since 2005, but the two schools met just last season at the All-Florida Invitational in Gainesville. Florida won the meet with 1,056 points, and Miami finished fifth with 509 points. Miami’s divers did not compete at the invitational. Florida is scheduled to start at 11:30 a.m. Friday for the FAU meet and 3 p.m. Saturday for the Miami meet. Live results for the FAU meet can be found on the Meet Mobile app. 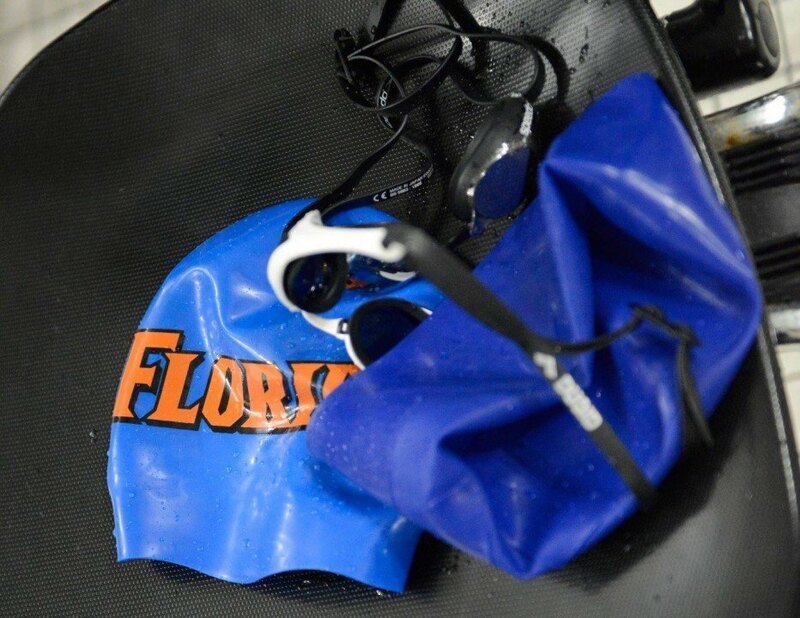 Both meets’ results will also be updated throughout the day on Twitter at @GatorsSwimDv and posted in full on FloridaGators.com. News courtesy of Florida Athletics.